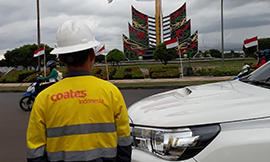 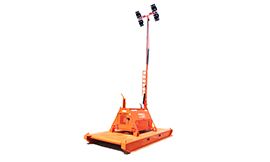 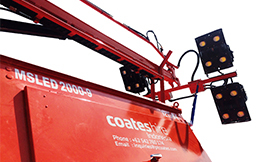 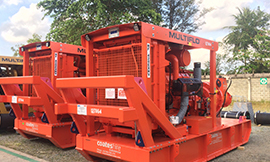 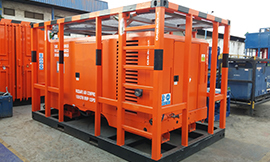 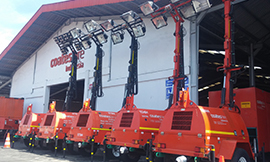 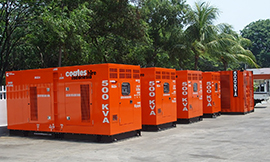 Coates Hire offers full Design, Installation, Maintenance and Project Management of the complete range of de-watering applications. 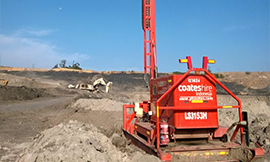 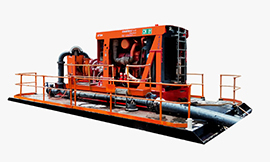 With our wide range of Dewatering Solutions, Coates Hire can help keep your project above water. 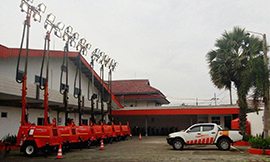 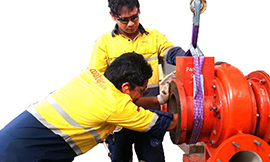 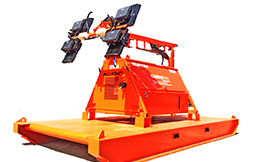 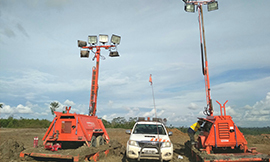 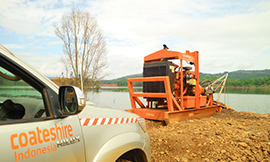 With everything from mine de-watering, high head applications, geothermal or pipeline service cleaning and testing, horizontal dewatering, vertical wells. 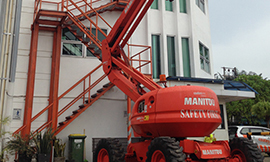 Our individually tailored solutions are based on site limitations. 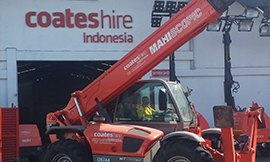 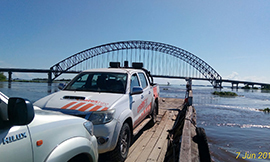 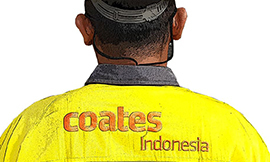 So whatever water problems you’re facing, you can count on Coates Hire to come to the rescue.